Our aim is to discover, develop and deliver value from our assets and people for the benefit of all our stakeholders. We are an entrepreneurial oil and gas explorer and developer with a 20-year track record of delivering transformational value for all our stakeholders. We are passionate about enriching people's lives through energy exploration and development. For us, this includes nurturing the talent of our staff, developing safe and healthy work places, protecting the environment and supporting strong, vibrant communities. 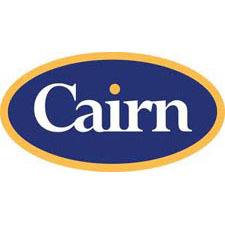 Cairn is a dynamic, entrepreneurial company. Our agility and ability to forge strong, open and lasting relationships are essential to our success.